Urban, minimalistic, highly functional. Created for modern, urban athletes, our new X-Venture series will keep all your gym, office and everyday needs organised and available to venture into any urban setting. Designed for stability as well as practicality, the XV 1 features pockets for laptop and tablet organisation, an intuitively mesh organiser and a sturdy removable hip belt for bike commutes. 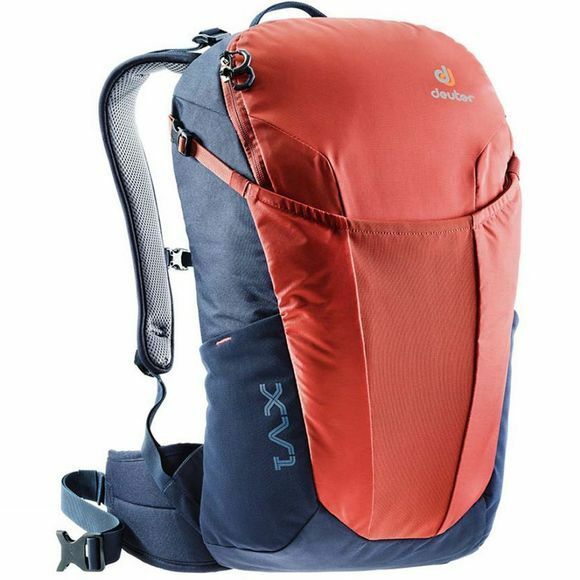 The athletic daypack and its completely revised Airstripes back system, with excellent carrying comfort and maximum ventilation make the new XV the new urban trend setter.